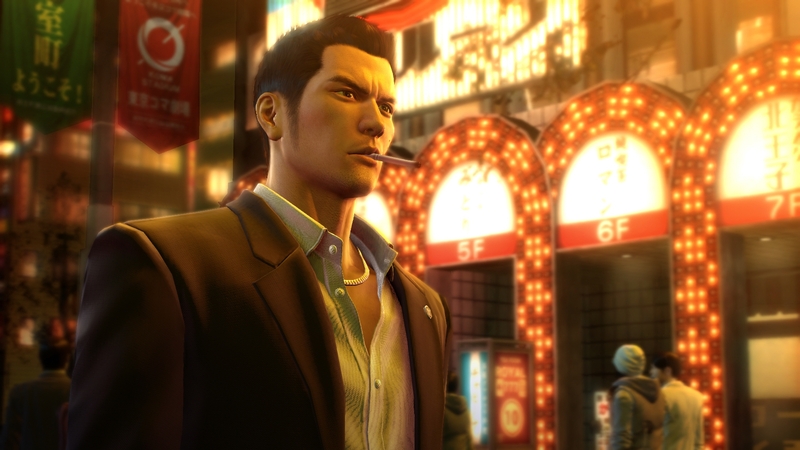 Everything you need to know about Yakuza 0's PC port. Alex takes a deep look at Sega's late - but very good - conversion. All settings covered, performance analysed and graphics compared against the PS4 version.